We gather on Sundays for singing, preaching, sacraments, and stories. Just as Christians have been doing for 2,000 years, Citylight gathers on Sundays to celebrate Jesus’ resurrection, delight in his Word, worship Him together, and remember the Lord’s Supper and baptism. These Sunday gatherings serve the broader mission of multiplying disciples and churches, equipping disciples of Jesus to scatter into City Groups and eventually multiply churches. We scatter throughout the week in City Groups. City Groups are the heart of Citylight Church. They are not an optional program or a seasonal Bible study. A City Group is a mid-sized community (15-40 people) who are growing in the Gospel, listening to the Scriptures, connecting as family, and serving a specific neighborhood or network in the region. These groups are small enough to care for each other’s growth in Christ, but big enough to dare to engage the culture around them. As disciples multiply among Citylight, so will City Groups and churches. in God’s act of reaching down to us in the gospel and responding by reaching up, in, and out. The gospel is the “good news” that God has reached down to us in his son, Jesus, to defeat sin and death and their effects in our world. Through his life, death, and resurrection, Jesus has initiated and accomplished what we never could. This gospel is the “power of God” (Rom. 1:16) to overcome the penalty of sin (past) the power of sin (present) and the presence of sin (future). It is the power for personal salvation and transformation as well as the renewal of neighborhoods, cities, and nations. We never move past Jesus. We never move past the gospel. Who we are and what we do will be rooted in and empowered by God’s reaching down in the gospel. We have all been formed into a certain kind of person. The goal of the gospel is not just to save us from hell, but to renew our character and lives “until Christ is formed in you” (Gal. 4:19). We are committed to proclaiming the gospel not just as the front door to Christianity but as the good news that we live by every day. We are committed to being a church that drives people to personal repentance and faith in Jesus for a changed and transformed life. The church is not a place but a people. It’s not just a weekly assembly of individuals, but a community committed to loving each other well and doing life together. Community is the context for gospel formation and mission. We will not settle for being a weekly service for people to attend, but will continually drive people to share their lives with others as “a people for [God’s] own possession” (1 Pet. 2:9). The church IS God’s missionary agency to fulfill the great commission. Emil Brunner wrote, “The church exists by mission as a fire exists by burning.” Therefore, “missions” is not one ministry within the church, but the very orientation of the church. The same gospel that transforms us also compels us outward on mission. We exist as a church on mission to be “a city on a hill” and “the light of the world” (Matt. 5:14). 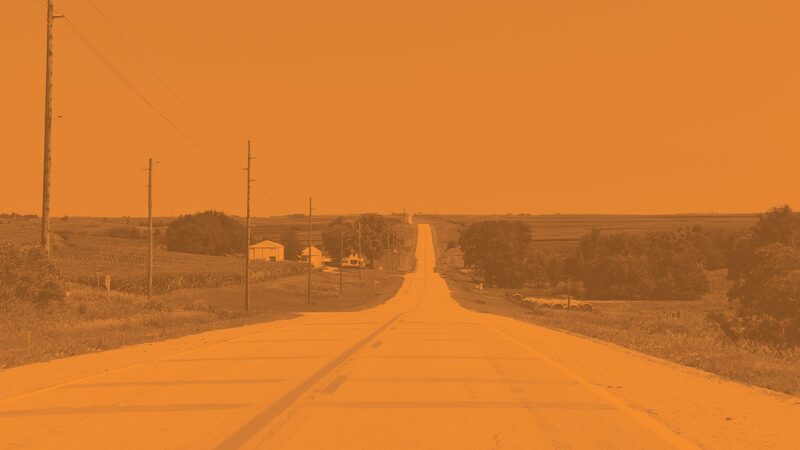 We do this by orienting each one of our City Groups around a defined and shared mission – seeking to love, serve, and make disciples of neighborhoods and networks of people in Southwest Iowa and the surrounding communities.